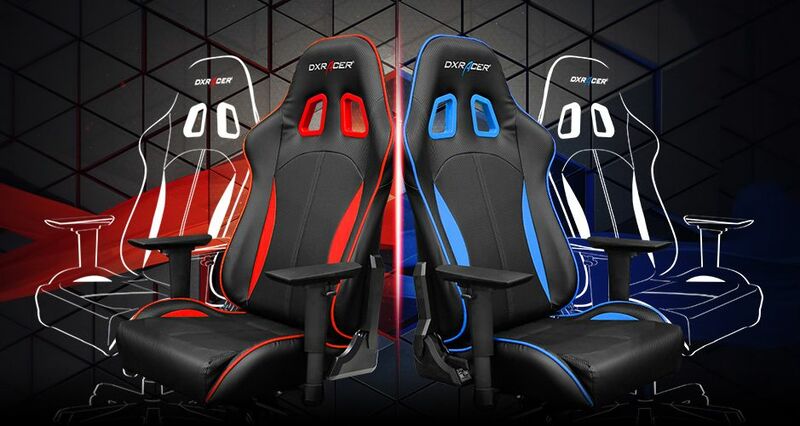 DXRacer Pty Ltd promises to repair or replace any DXRacer Pty Ltd product or component that DXRacer Pty Ltd finds to be defective in material or workmanship within two (2) years, and a lifetime warranty on the steel frame of our chairs. 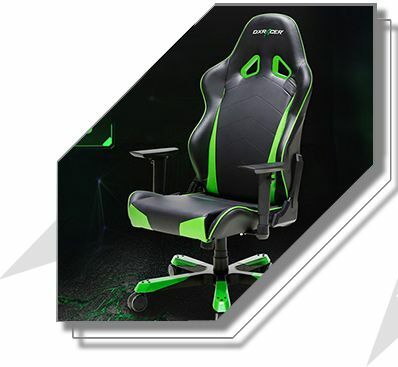 The lifetime warranty you are to receive would cover the steel frame within the backrest and bucket seat of the chair. All parts that assemble to the exterior of the chair are considered ‘parts’ which are covered under the two-year warranty.